Yes, we are a original factory for this machine. We have own CE certificate and patents .Our factory located in Yiwu city , Zhejiang province ,near from Shanghai and Ningbo . Welcome to visit our factory! 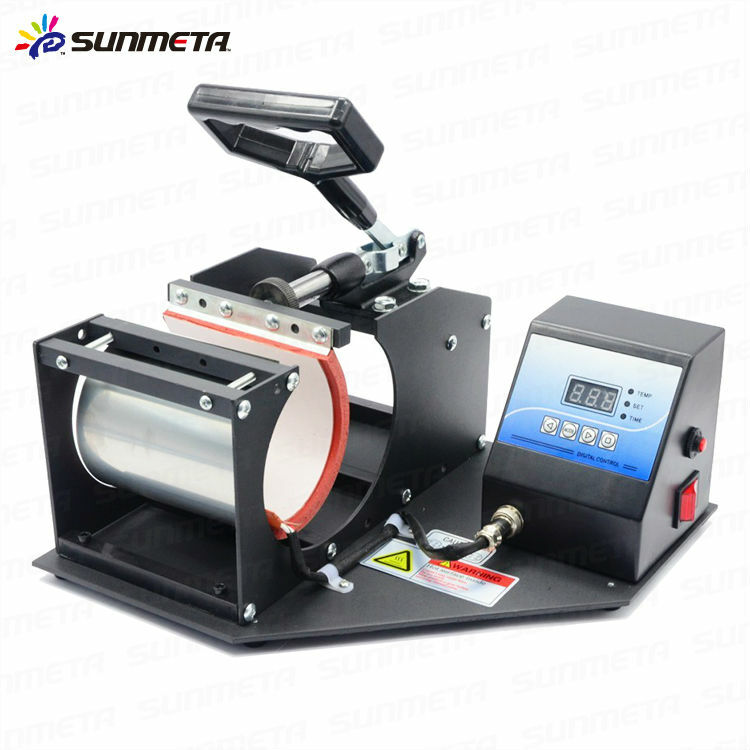 Yes, Have in stock, Pneumatic Mug Press Printing Machine are produced everyday. 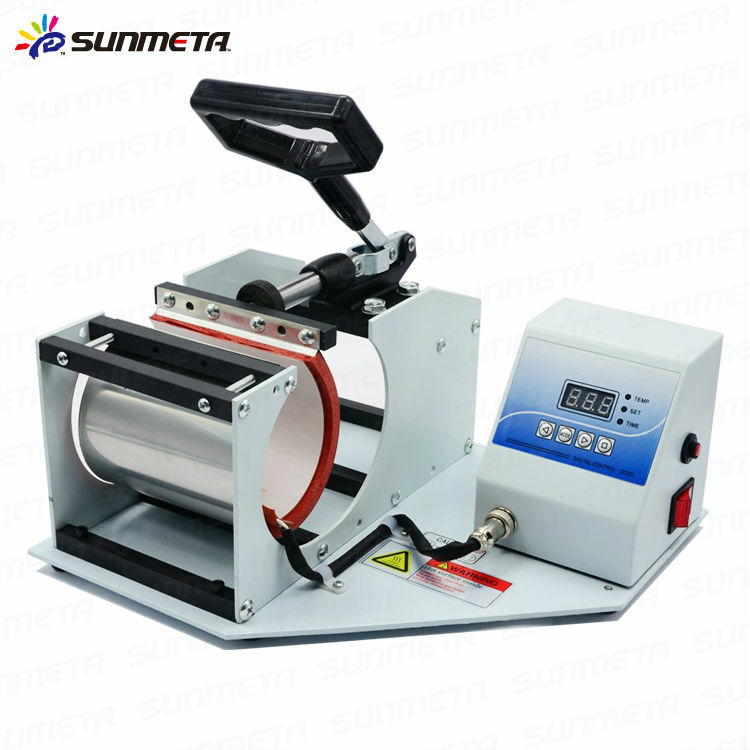 Contact us if you need more details on Mug Printing Machine Price. We are ready to answer your questions on packaging, logistics, certification or any Other aspects about Mug Printing Price、Printing Machine Price. If these products fail to match your need, please contact us and we would like to provide relevant information.